The area of online strategy games has now become so vast, with the evolution in brains of players and developers that one may feel like a kid in a candy store. It is indeed difficult to decide which among them are the best! Still here we try to rank five of them as the best, though it can be considered that at least 25 or more games are good candidates for the first rank! Starcraft II: Wings of Liberty presents an entire new experience of visual effects, simultaneously keeping with the RTS games tradition, continuing right since the first game was launched years back. Developed and launched by Blizzard Entertainment, this game involves three groups, one, human exiles from Earth – the Terrans, second, a superhuman species of assimilated life forms – the Zerg and third, the Protoss, which is a technologically and mentally an extremely advanced species. 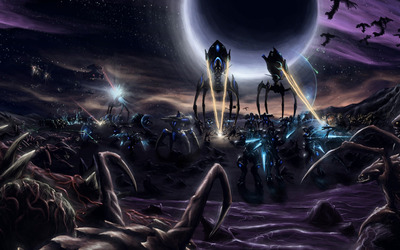 The storyline is set four years after the StarCraft: Brood War and happens after the exploits of Jim Raynor who leads a group of rebellions against the tyrannical Terran Dominion. The story has both new and old characters from the original game and has got a great praise from critics for its captivating gameplay. 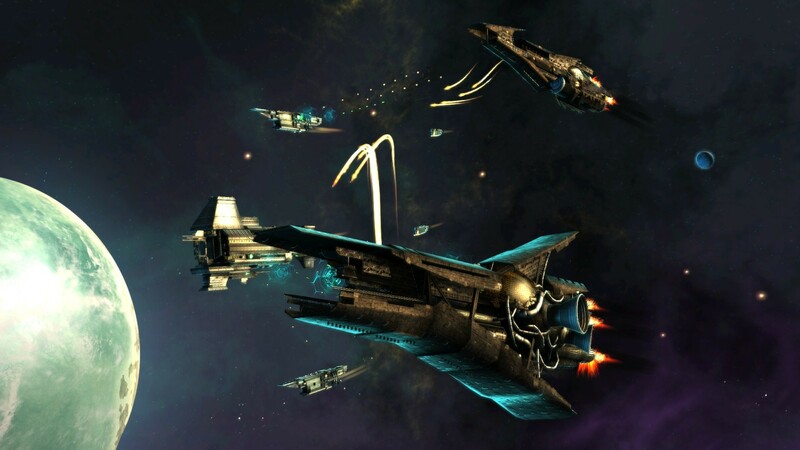 Endless Space is getting a lot of praise from the strategy games market, though it takes some time for the player to get habituated to this game. 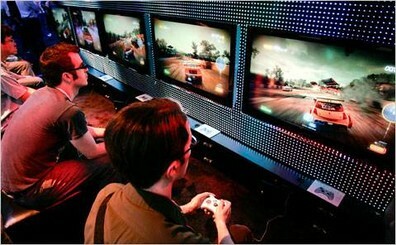 It is quite different from usual games played online and so, players have to learn it first. And if they do so, they are indeed rewarded with great fun! Developed by Amplitude Studios, this game involves choosing one of the nine existing civilizations or can choose to create their own for expanding their interstellar realm and conquer the galaxy. The player wins if he is the first to meet the needs of some victory conditions like Diplomatic, Economic and Supremacy victories. The game is played on a randomly created galaxy map and eight players or AI can play it. 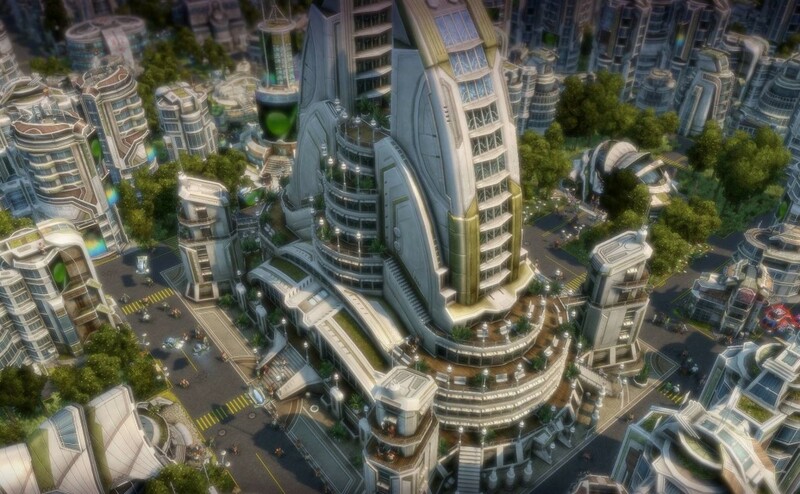 Anno 2070 is different than other games in not making you engaged in controlling your units. Instead, it makes you create a city that can develop a government and trade and commerce. It is 5th in the Anno series and is co-developed by Related Designs and Ubisoft Blue Byte and published by Ubisoft. As the name suggests the storyline is in the year 2070, when global warming has melted Arctic ice and sea levels have risen so high that mountains have become lands. The three factions in the game, The Eden Initiative (Ecos), Global Trust (Tycoons) and S.A.A.T. (Techs) are complimentary to each other, strong in one field and weak in the other, and Techs as a supporting faction to the other two and is available later in the game. 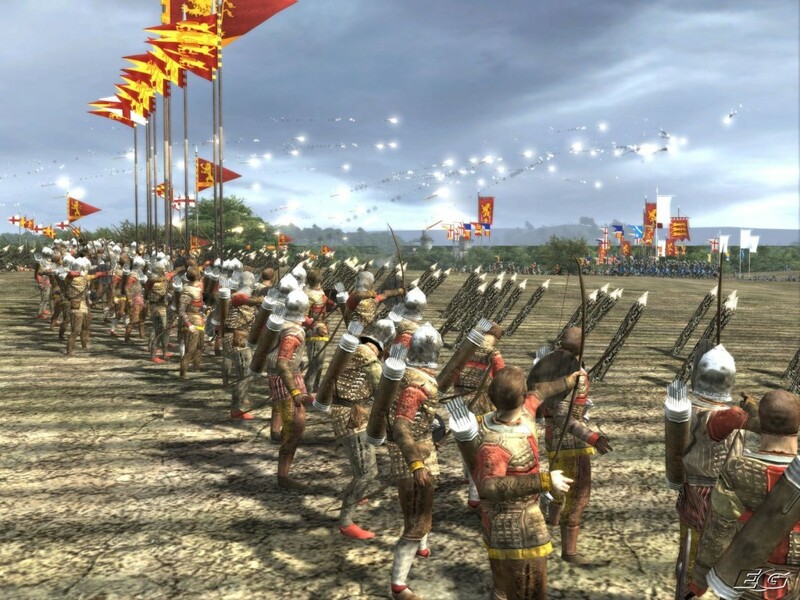 Medieval II: Total War, a sequel of Medieval: Total War, is a real sought-after game which can captivate a serious RTS player. Developed by The Creative Assembly and published by Sega, it is based on the medieval era of years 1080 to 1530 and focuses on the war, politics and religion in that period, in the Middle East, North Africa and Europe. With the involvement of the concept of discovery of Americas, it has earned a great popularity amongst gamers. 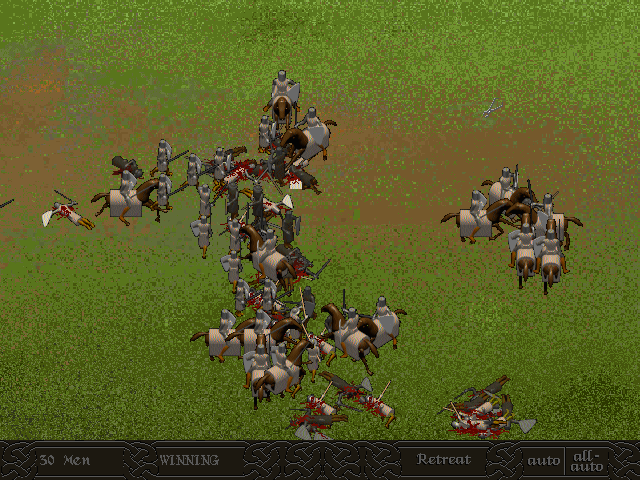 Conqueror is the favorite of those gamers who seek Risk-style turn-based multiplayer online strategy games. It happens on a map of medieval Europe. The game is not at all complicated and can be played with as many as fifteen players or AI. The time can be as short as half an hour or as long as four hours. There is no animation in the graphics, but a map bordered by menus from which you can recruit soldiers, grow treasury, create barracks and so on. Though it lacks good visuals, the game is pretty engrossing because you can fight with more than two characters. Developed and published by Superior Software, the game can give you fun for hours after hours. Is the Cloud the Future of Gaming?